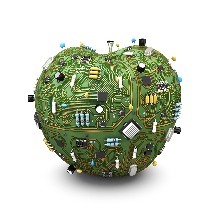 OCM Recycle was founded to provide a cost effective, environmentally responsible solution to the problem of ever increasing electronics in our landfills. We recycle obsolete and surplus electronic equipment, and are able to reuse, refurbish, recover and recycle virtually all materials creating a surprisingly low cost solution for our customers. 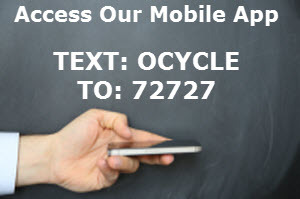 Call today for a no obligation analysis of your electronics recycling needs. We’ll show you how to protect the environment, minimize your liability and reclaim valuable warehouse space. We are Proud Members of the following Chambers of Commerce and a Member of the Arizona Recycling Coalition.